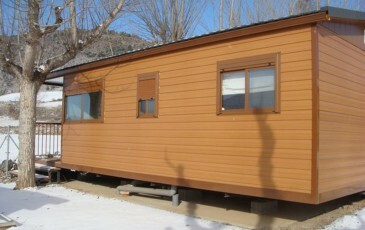 A new concept of home in the middle of nature, the Mobile- Home. 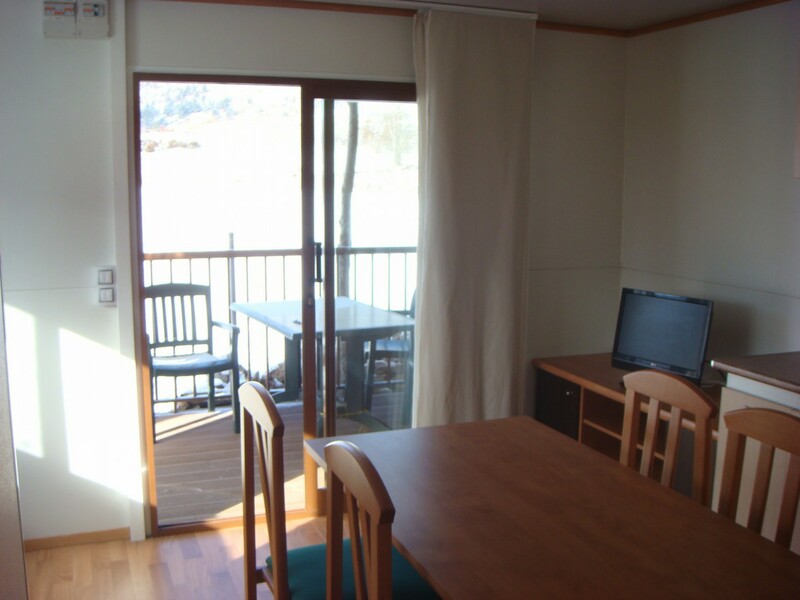 Within the residential range for holidays and season stays. 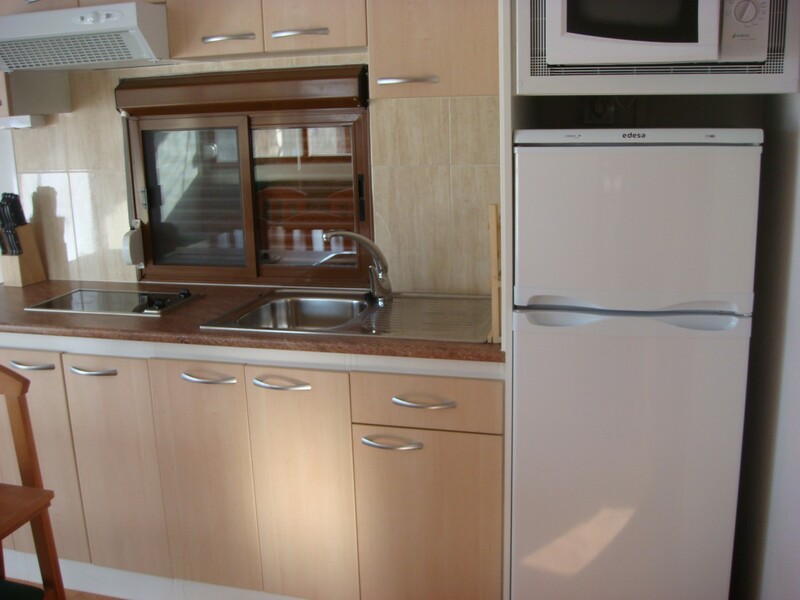 It incorporates a large and contemporary equipment with furniture according to the modernist trends . 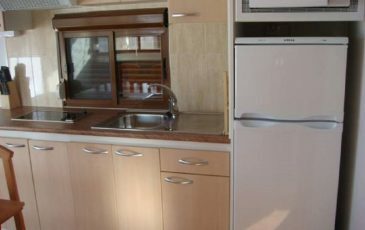 The place is suitable for 4 people and equipped with all the necessary to make daily life such as table ware , kitchenware , refrigerator freezer, coffee maker , microwave and electric kitchenette . 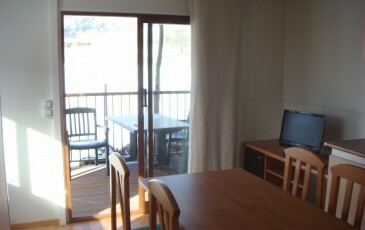 There is also furniture, comfortable sofas and TV connection . 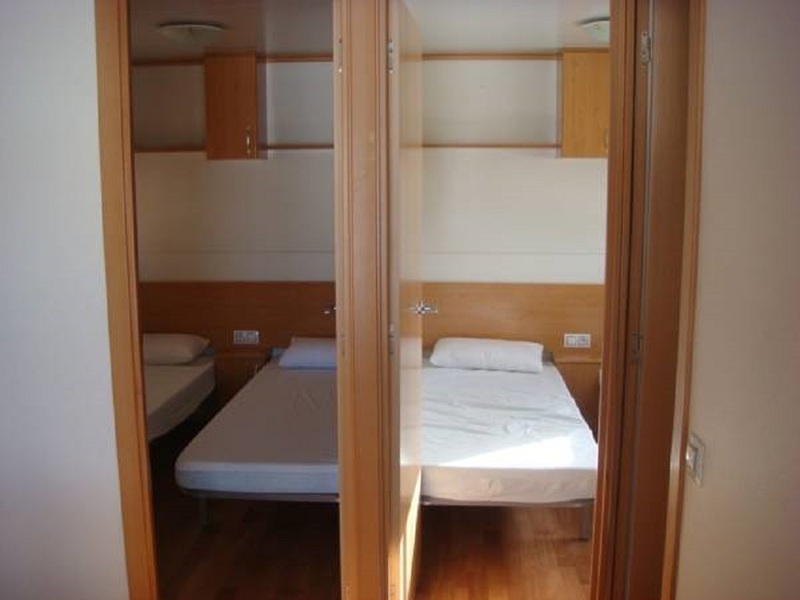 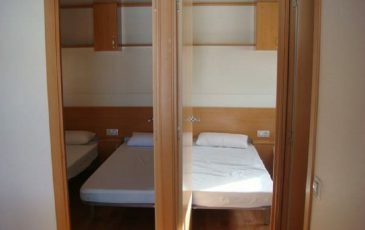 It has two bedrooms, both with two single beds of 80 cm each. 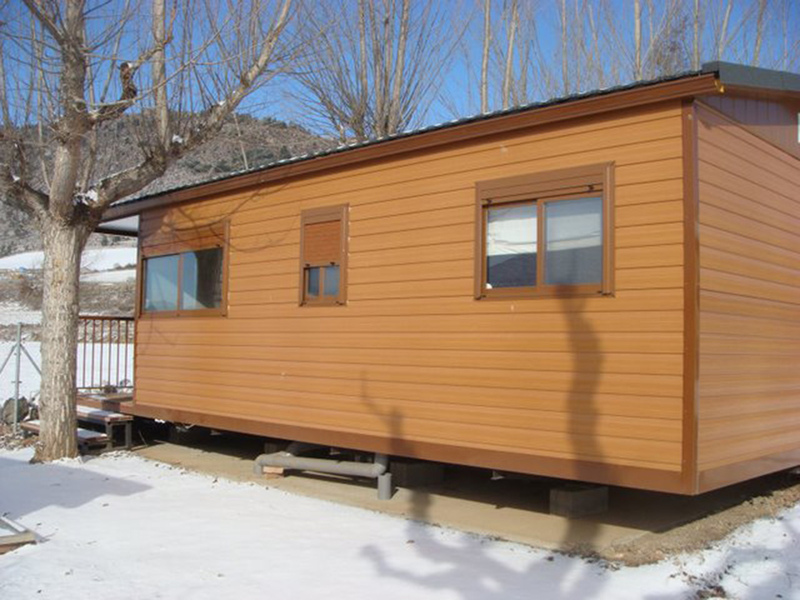 The bathroom is complete with toilet , sink and shower. 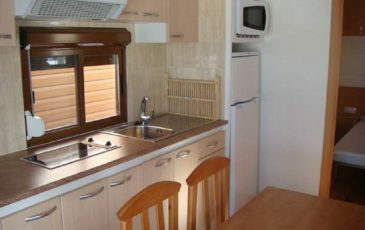 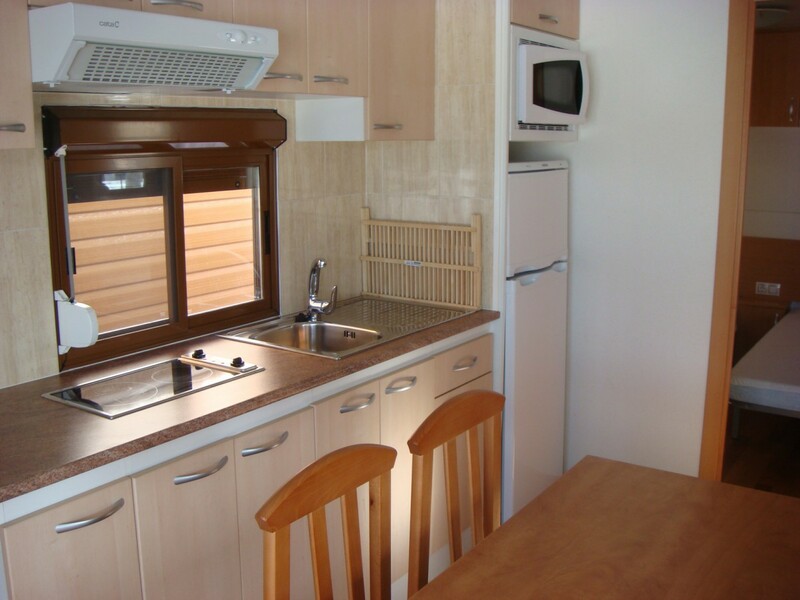 To enjoy the surroundings, the Mobile -home has a covered terrace with garden furniture and views of the Cadi.